Welcome to a life above it all. 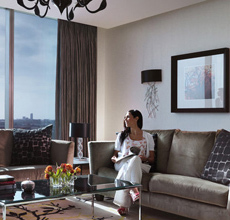 Steep yourself in the essence of definitive urban living, where a profusion of indulgences greet you at every turn. These luxurious residences are offered exclusively to UAE Nationals as units are limited. The privilege of position is yours. 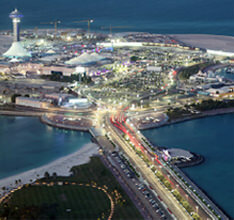 Perfectly situated with ease of access to Abu Dhabi's key locations, Fairmont offers a splendor view of the cityscape. Fairmont Hotels & Resorts is a collection of luxury resorts that truly reflects the essence of each destination. Get a glimpse of the high life at Fairmont Marina Residences.